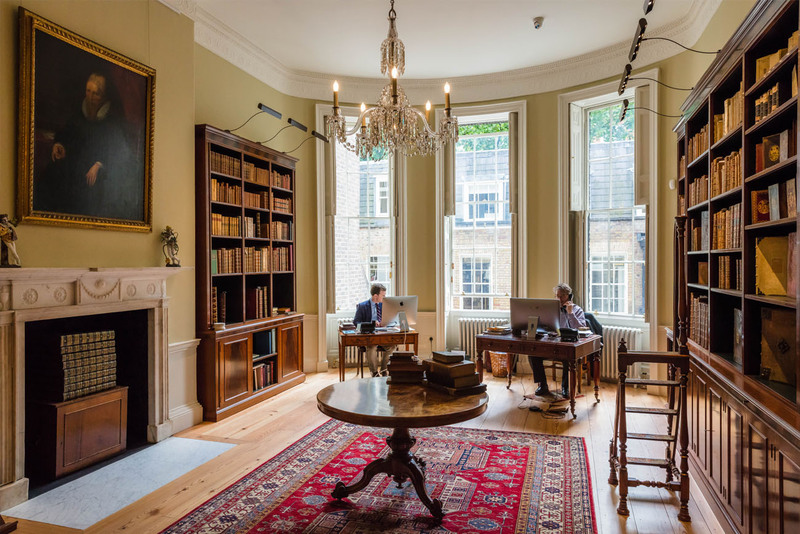 Decorating has been a major part of the Sykes & Son Limited business for 260 years and it continues to be an important workstream within the company. 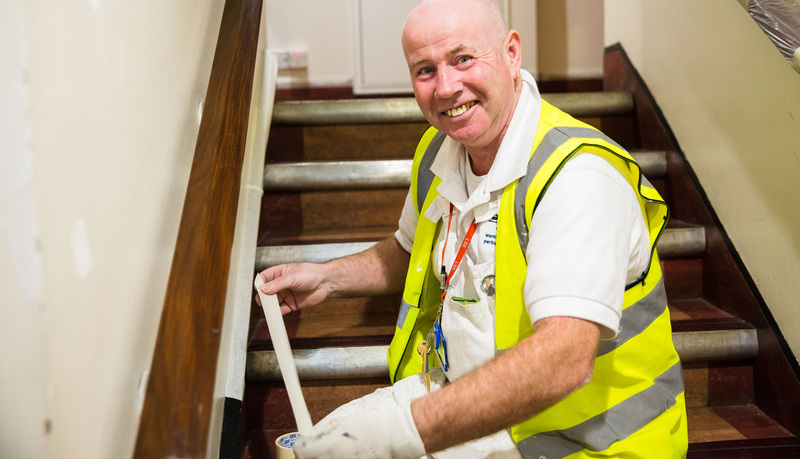 As with other parts of the business, our decorating team comprises in-house management and skilled tradesmen supported by proven and trusted sub-contractors. 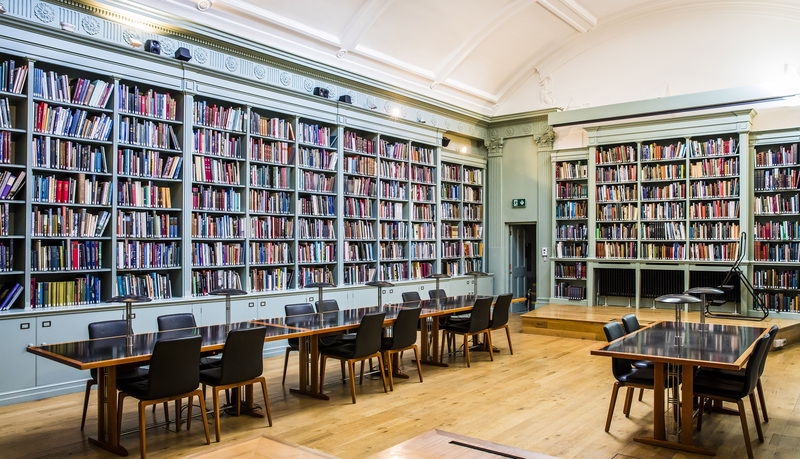 Our decorating portfolio covers a range of work from general redecoration of university campuses and residences through to fine works including gilding in listed buildings and internationally acclaimed galleries. 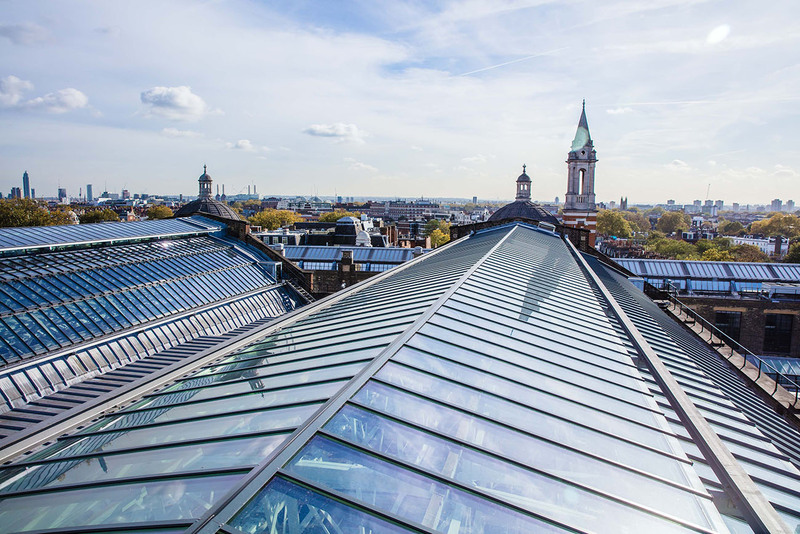 The decorating team carries out work for key clients including The Royal Household, V&A Museum, London School of Economics, Science Museum, The Wallace Collection and many others. They also combine with other workstreams within the business to provide a ‘One Stop Shop’ solution for our key clients.